→The Super-Soldier Serum Alternatives that AREN’T Steroids…! 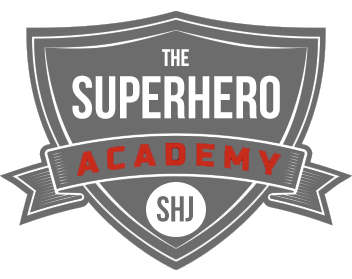 The Super-Soldier Serum Alternatives that AREN’T Steroids…! Well, maybe not exactly, but we have alternatives. And, lucky for you, those are what I’ll be discussing here! Let’s first discuss exactly what The Super-Soldier Serum does for us so we know what we need to accomplish with our alternatives. Now, let’s me first point out the fact that nothing we do is going to make you instantly an Olympic level athlete or have any of these characteristics directly off the bat. What we can do is utilize alternative methods that will enable us to achieve our maximum level of human potential, along with the rest of the “enhancements”! I wrote an article in the past titled: “Competing with Tony Stark, Reed Richards and Hank Pym for Superhero Brain Function“, that discussed exact supplementation on this topic. While a lot of these supplements will carry over into some of the other “enhancements” we’re going for, I’ll do my best to put them in the specific enhancement they mainly work to accelerate. For that reason, this enhancement is going to feature *insert drum roll*…healthy fats! Pretty sure that’s the noise it makes when you’re injected and going through your Super-Soldier transformation…but I could be mistaken. I think by now we all know what this is, but if you’re new here you’ll have to check out one of the many articles that speaks of it to get the full rundown (preferably the one I linked to). 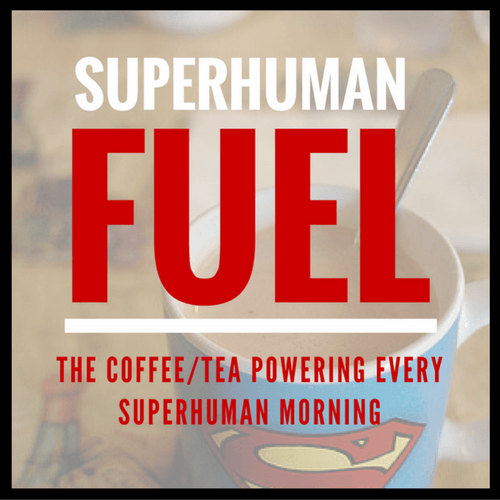 SuperHuman Fuel is made up of healthy fats that promote accelerated fat-loss and improved brain function in the form of butter and coconut oil. Your brain is mostly made up of saturated fats and cholesterol which is why we use supplements like Krill Oil, because it’s full of fatty acids like DHA and EPA. Magnesium relaxes blood flow and reduces stress and can therefore increase your memory and cognitive function. It also improves cardiac function and can improve your sleep (which we’ll discuss in just a second). Recovery and staying healthy are key ingredients to muscle gain and living an optimal SuperHuman life, which is why we’re including these “enhancements” in our list of alternative measures. Lack of sleep was also found to interfere with your glucose metabolism which can in turn impair your performance and recovery. Many coaches have long focused and believed that optimal sleep leads to optimal performance. A good example of this was a recent workout routine we covered: The Man of Steel: Henry Cavill and his Superman Workout and Diet. Not only does glutamine help with your recovery but it also enhances your protein metabolism, overall performance levels and helps metabolize body-fat and support muscle growth (sweat!). Vitamin D is an awesome alternative for immune system support. 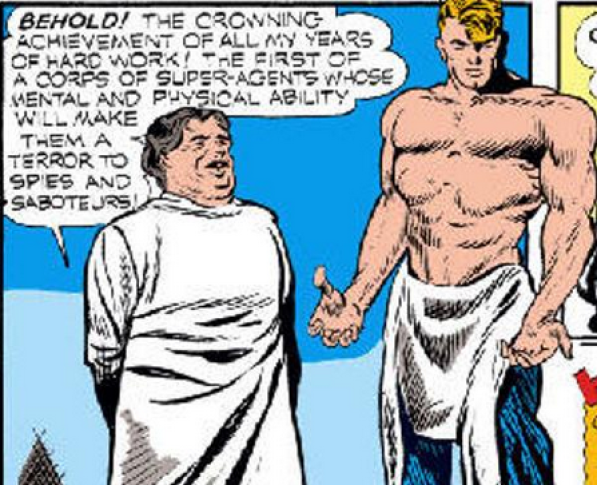 And, obviously enough, staying healthy is vital to our overall performance and Super-Soldier Transformation. It also protects you from free radical damage, which can decrease your cognitive performance (Boom, another one for enhancing our minds!). 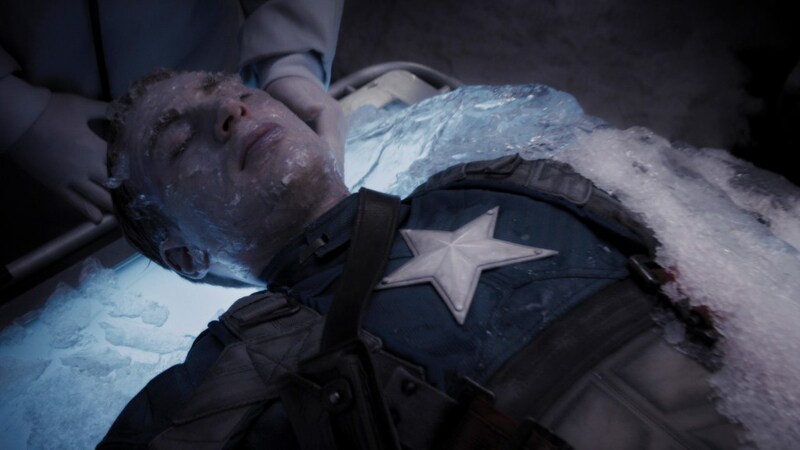 Remember that time Cap slept for like 70 years? Okay, obviously a lot of this is going to be our training methods, but with that in mind we’ll use the list of these following alternatives as supplementation methods to increase these “enhancements” that much further. So this is the big whopper, eh? I’ve pretty much covered this part countless times! We’re bunching these “enhancements” into one category because the supplements I’m going to be listing will help you achieve all of them, but your workout choice will determine which will be most drastically improved. Here’s a link to my article on it just incase you don’t believe me: BOOM! I like to incorporate BCAA’s throughout the day because it helps keep my muscle retention throughout my fasting periods. It also gives me a strength and intensity boost while again improving my recovery and in turn muscle gain. I’m going to sneak this one in here just because I know you all want to know which protein I use. I’ve stuck by it forever and I’m not changing anytime soon. We all know what protein does for us, and I was originally keeping it out, but I decided to share it so I could point you in the right direction. I guess that would be aging and eye sight. Well guess what people, I’ve listed things that help with both, and you’re on a site that promotes all the things that help them as well. But, if only just to prove my point, I’ll list some of the ways we’re gaining these “enhancements” anyways. Sleep and exercise are two of the biggest components of anti-aging. Both are things that have already been covered (and if you try to tell me exercise wasn’t listed in this specific post just to be a wise guy I swear on Loki….). As a matter of fact, napping and proper sleep can also help your eye sight as well. That, and proper nutrition and vitamin supplementation. Would you look at that, I think we covered it all. The above listed supplements are all the Super-Soldier Alternatives needed (that aren’t steroids), in order to accelerate your process in becoming a SuperHuman and reaching your “maximum level of human potential”. Ready to join me and thousands of other nerds? Easily download it and print it out for the gym or keep it on your phone! Copyright text 2017 by Superhero Jacked.